Yep, little baby Rubeo decided it was time our family grew. This little nugget is what we are believing to be one of the greatest little surprises in our lives. 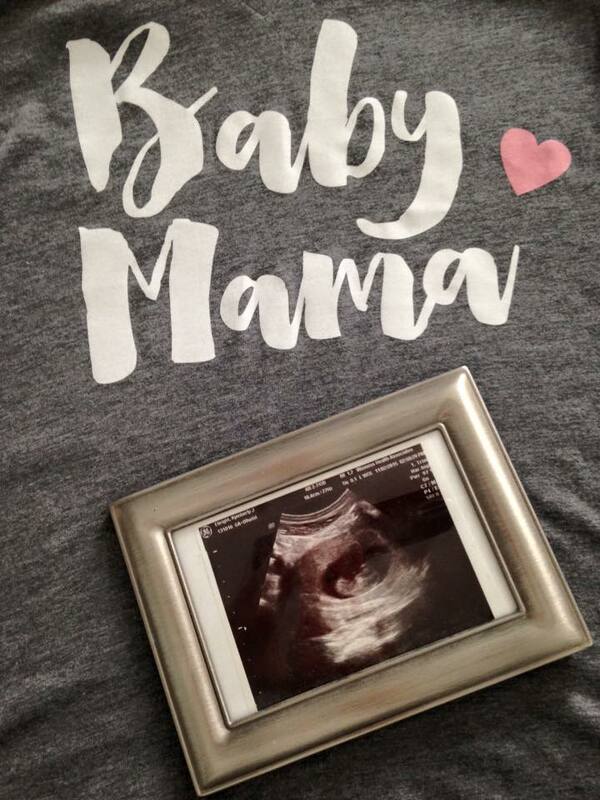 We are so excited to announce that we are expecting ONE baby (Let’s be honest we all sighed a BIG sigh of relief when we saw ONE baby and ONE heartbeat at our ultrasound last week.). Although my pregnancy symptoms have been so strong I definitely was wondering if there were maybe two little nuggets in there. I am thinking this will be the kick to get me back to blogging again. I am so excited to blog and IG my pregnancy and life as a mommy. I know it will be hard (okay, I honestly don’t understand exactly how hard it will be) and I have always tried to be 100% open on the WWW. So I hope to continue that. So here is little baby Rubeo. This picture was taken at 9 weeks. Baby is currently measuring 3-4 days ahead. I think that may be an indicator we are going to have a TALL kiddo. Previous Who am I today? CONGRATS!!! This is all completely new to me. I am excited to blog the journey of it all cause lets be honest there are some good laughs along the way.